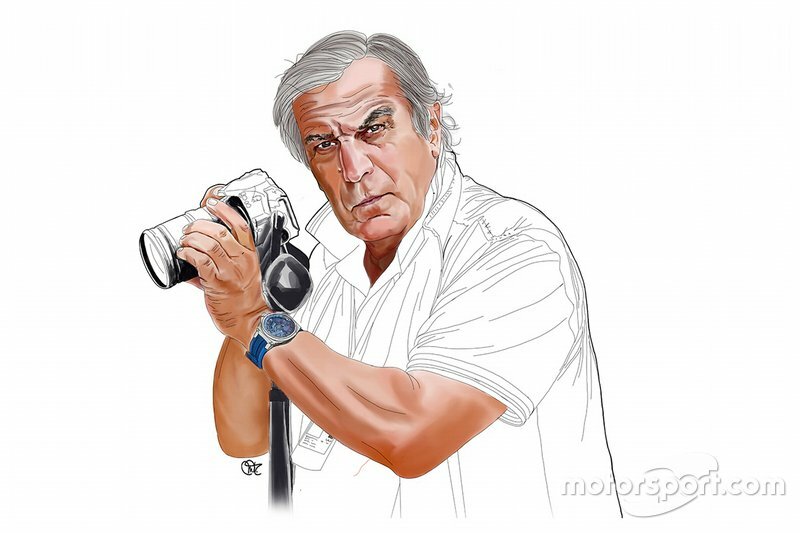 Giorgio Piola and Sutton Images bring you the latest Formula 1 technical updates on show in the Sochi pitlane at the Russian GP on Friday, giving insight into the relentless development undertaken by the teams in pursuit of more performance. 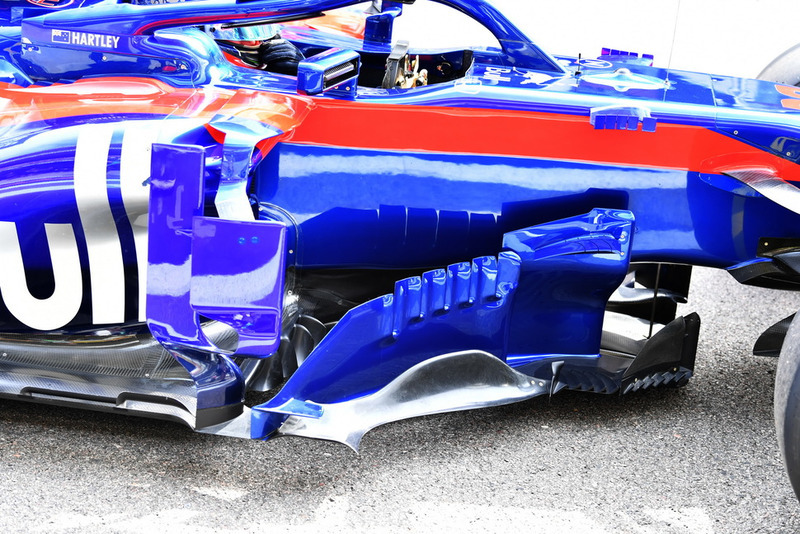 A great overview of Toro Rosso’s rear wing solution, which features numerous design concepts seen up and down the grid, along with a few of its own thrown in for good measure. The bargeboard region on the STR13, like the rest of the grid, features a swathe of differing surfaces and slots in order to move the airflow to the desired places downstream. 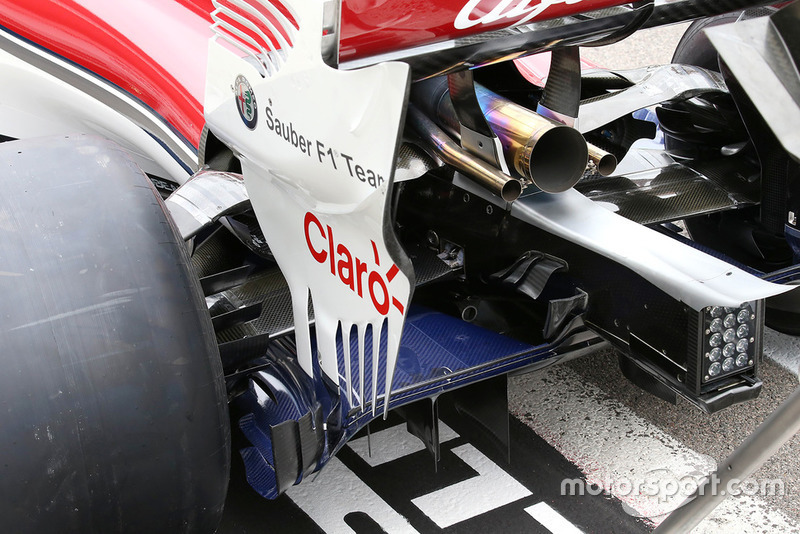 A fantastic shot of the Sauber C37’s nose from beneath shows us the large inlet which powers the ‘S’ duct. 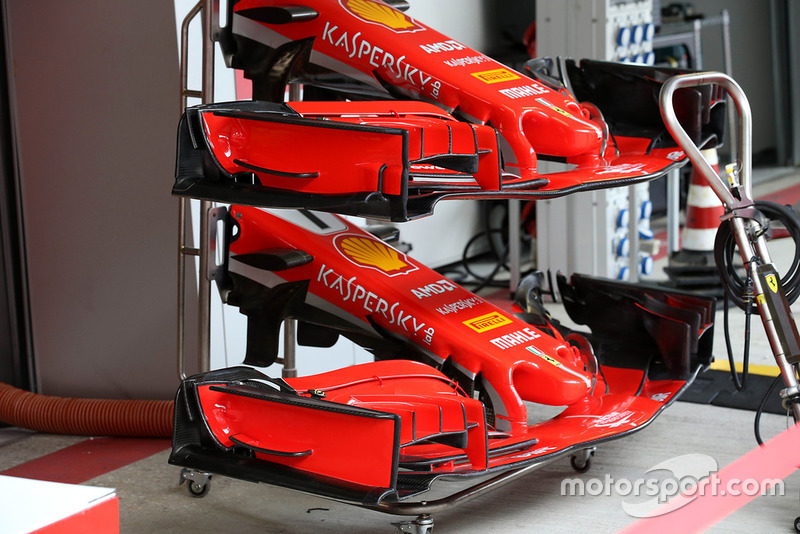 New rear wing design features the A-spec high downforce endplate design, not the newer one used in Singapore. 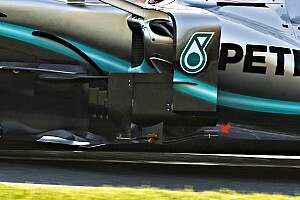 As part of the new design, the team have switched to a two swan-neck style pillar solution, rather than a single centre one. 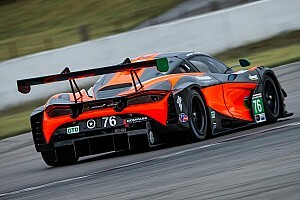 This not only means the pillar no longer has to intersect the exhaust but also means the underside of the wing receives more uniform flow. 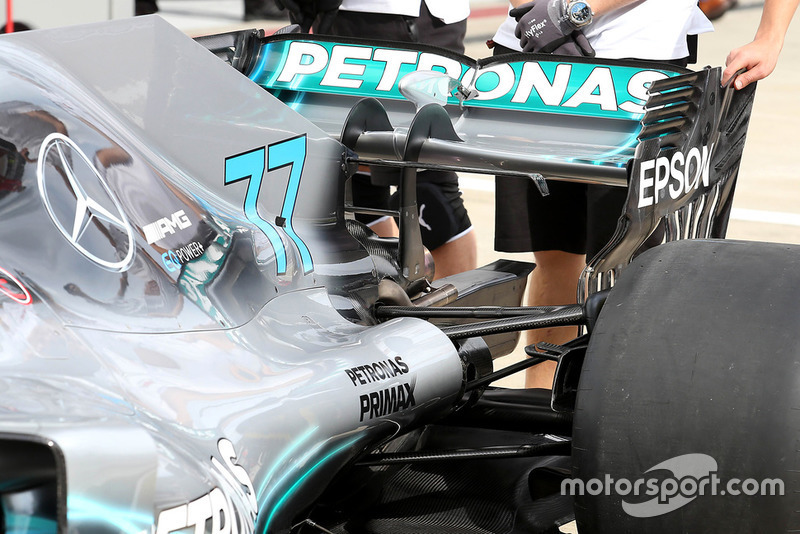 Mercedes’ new layout from behind affords us the opportunity to see the winglet mounted between the two pillars that is angled downward to encourage the airflow’s direction. 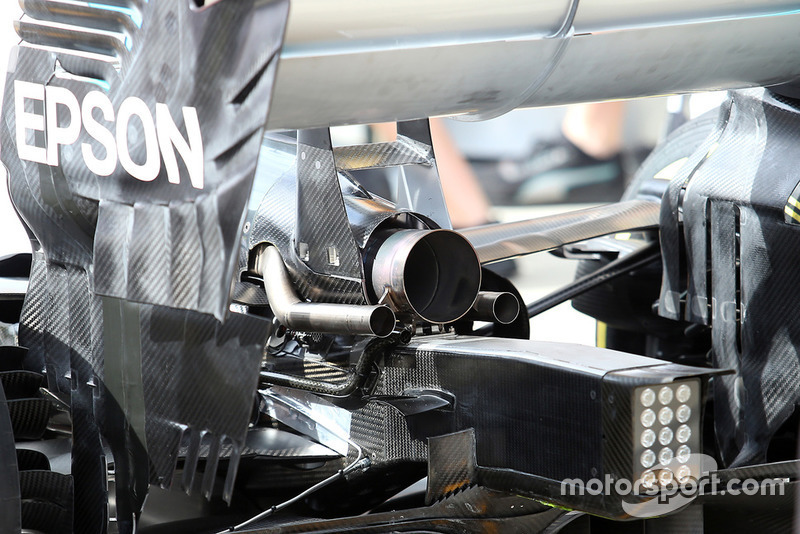 The team has moved the oil breather pipework to a position just under the exhaust, which will undoubtedly help to draw the oily plume away, much like the solution used by Ferrari which is housed within its crash structure. 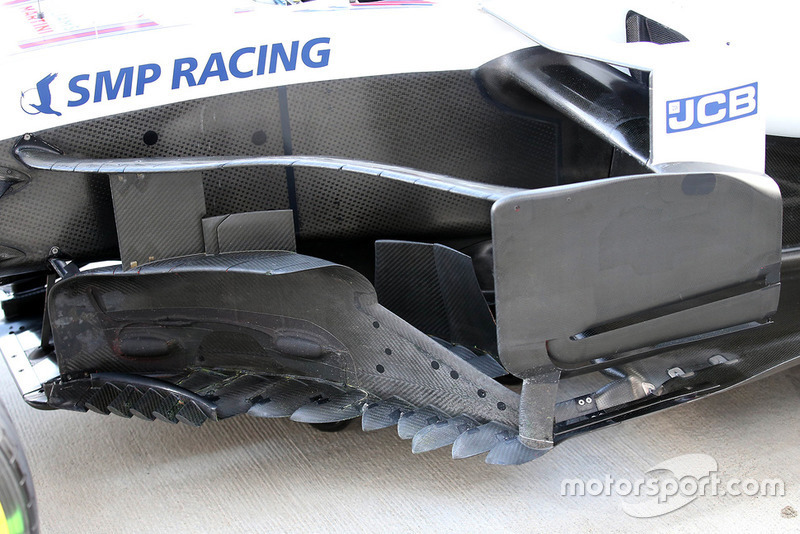 A look at the rear-end detail of the Sauber C37, note the blue finish on the floor is a non-stick coating designed to improve flow over the surface and limit the collection of debris that can affect the flow field. 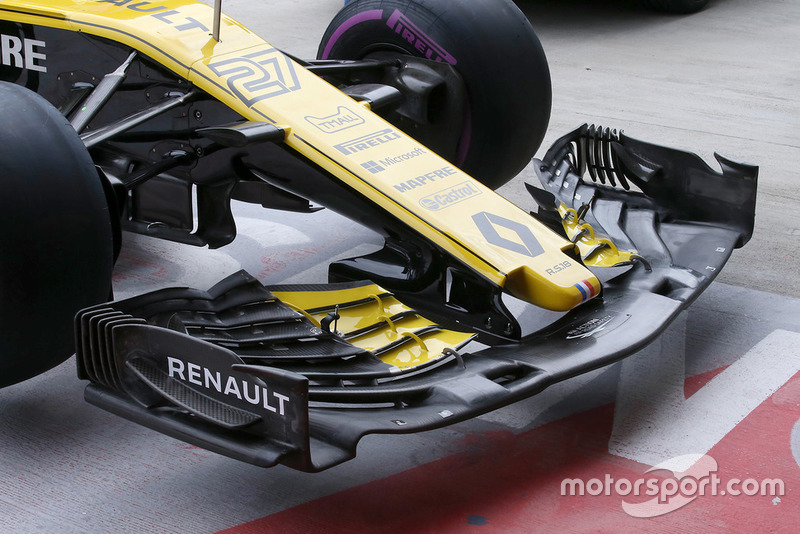 Renault trialled a cascade-less front wing during Free Practice. 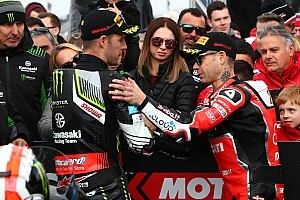 Although not entirely compliant with the impending 2019 regulations, this will give them some relevant data for next year’s design. 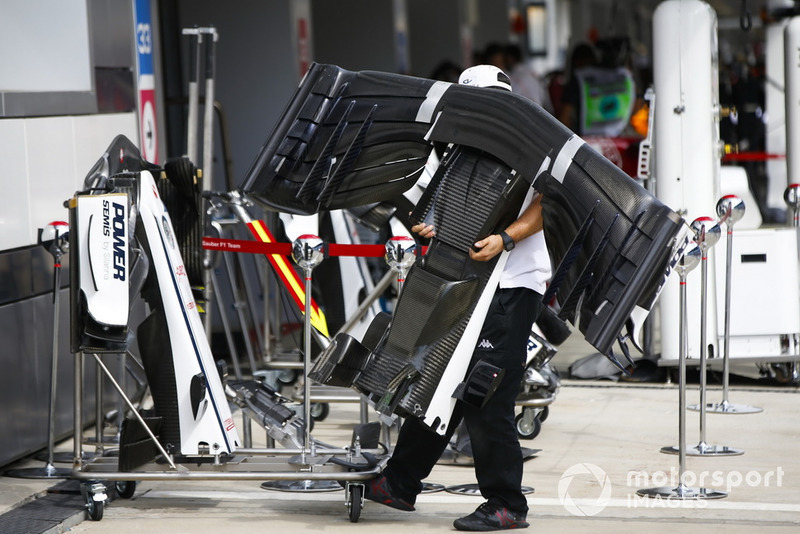 The complex area ahead of the sidepods on the Haas, which caused controversy in Italy and was subsequently revised for Singapore. 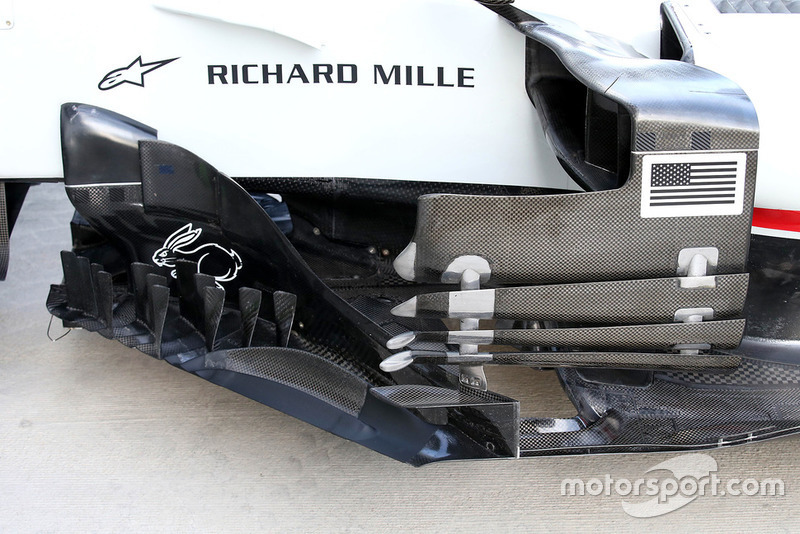 Williams mounted sensors within the bargeboards (two bulges) for Free Practice as it looks to collect any pertinent data on the pressure field around those surfaces. 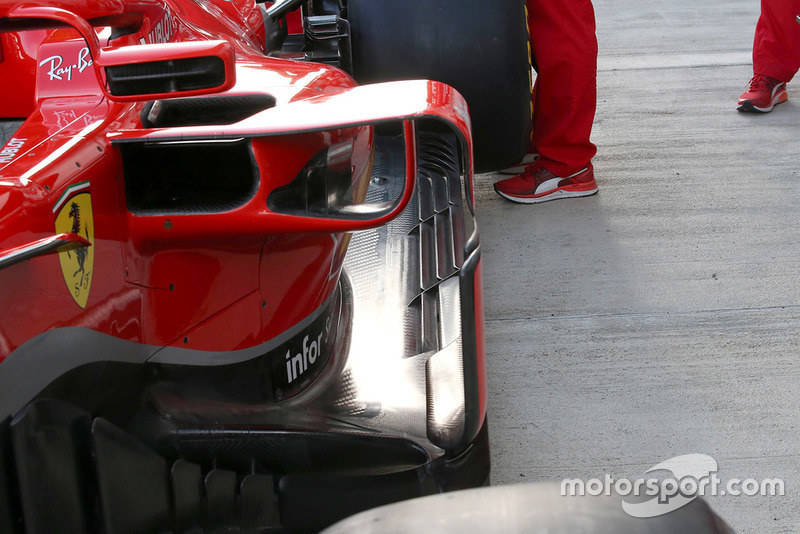 A fantastic shot of the gill-like holes in the edge of Ferrari’s floor. 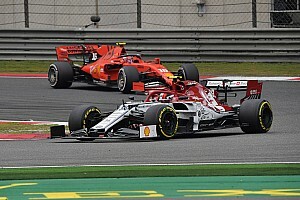 A comparison of the new (top) and older specification (bottom) front wings available to Ferrari in Russia. Note the similarity to Red Bull in the new specification with its vertical slot in the endplate, with a raised and pushed-back footplate. 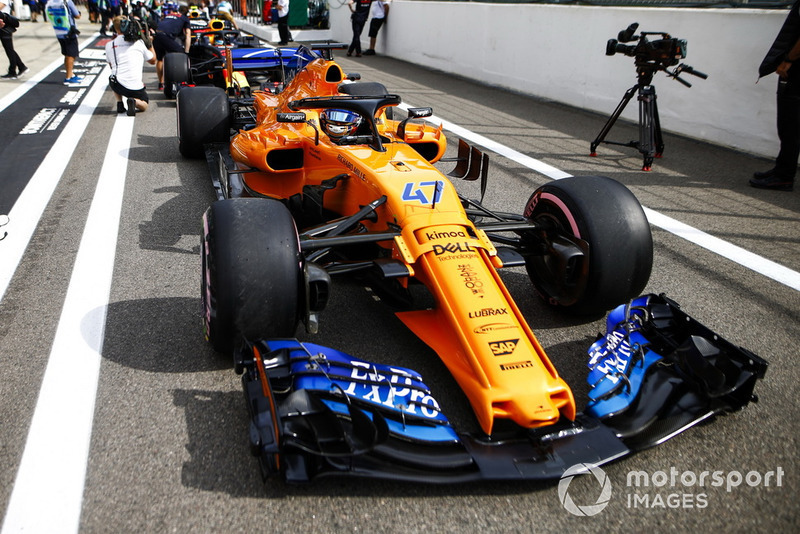 The MCL33 with a sensor cradle mounted atop the nose. 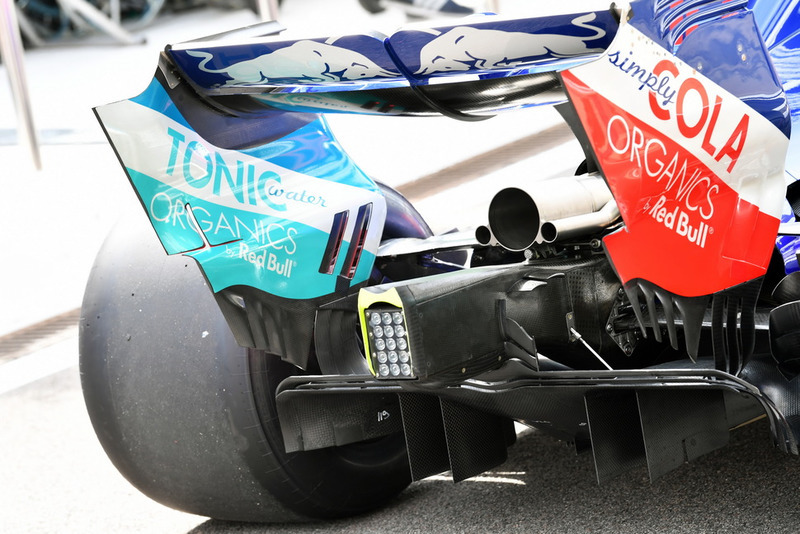 The front wing also has fixed reference points on the inner endplate to measure deflection, while droplet-shaped sensors are also mounted on the outside of the endplate. 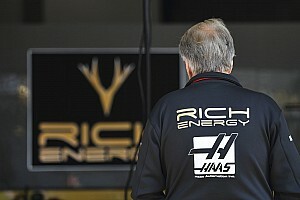 Honda upgrade gains have Toro Rosso "excited"